Vaping is the latest craze among marijuana enthusiasts in which an electronic device called a vaporizer (or vape for short) heats up your herbs to a specific temperature. Instead of burning your herbs, the vaporizer heats up the herbs in a chamber. The heat is only high enough to release vapor from the active ingredients, instead of causing combustion of the entire herb. In cannabis, this will be the THC, CBD and any other cannabinoids that the specific strain carries. Most use a vape pen for vaping. There are also desktop versions of vaporizers (for stationary use), but the most popular version by far are vape pens. The process of using a vape is easy. Simply grind your cannabis and pack it into the chamber. Then heat up the vape, inhale – and enjoy! Looking to get a membership in a cannabis club? Is vaping healthier than smoking marijuana? No smoke means fewer carcinogens. Many carcinogens are created from high temperatures combusting the ingredients being consumed (i.e. marijuana). This means that even if there was never any pesticide used on your cannabis, you could still get cancer from the hot smoke traveling through your throat. However, in the case of vaping, the temperature does not reach the point of combustion, resulting in a reduction or even elimination of possible carcinogens. Easier on the throat and lungs. Many people — especially medical marijuana patients — cannot smoke due to lung or throat problems. Edibles are an option, but edibles don’t affect everyone the same and it can be difficult to anticipate the effects. On the other hand, vapes offer the option to consume cannabis and experience the expected relief, with more predictable side effects. 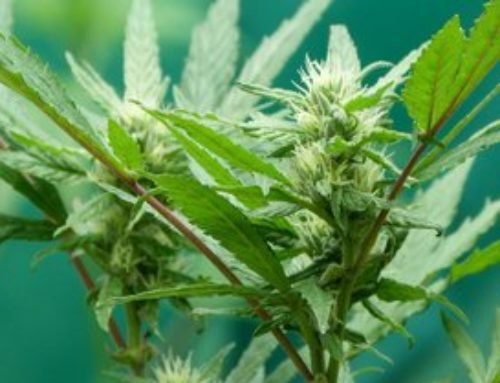 Greater efficiency of releasing cannabinoids. 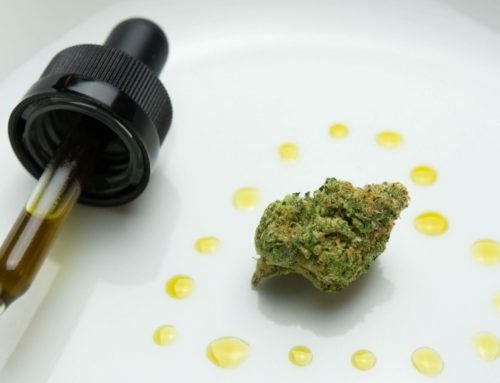 Unlike vaping, when you put a lighter to your cannabis it immediately starts to burn some of the cannabinoids — resulting in diminished amounts of THC, CBD and other cannabinoids, some of which provide health benefits for medical marijuana patients. 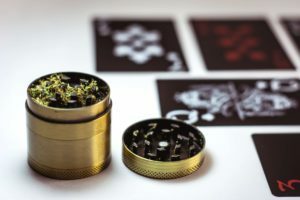 Cities where cannabis is fully or partially legalized offers many options to get different kinds of marijuana vaporizing products. Barcelona is one of those cities, and you can find a vast list of cannabis clubs or dispensaries around the city. 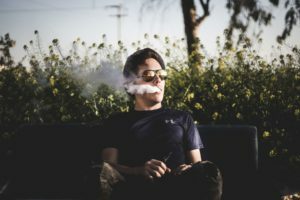 What are other benefits of vaping? Minimal odor. Vape pens do leave some odor, but it’s minimal compared to the thick and longer-lasting smell of marijuana smoke. Also, the vapor is more like steam in the way it dissipates. Less expensive. Granted, there is a larger upfront cost to vapes. However, using a vape literally doesn’t burn right through your cannabis, resulting in more bang for your buck in the long run. Convenience. If you’re at an event and want a quick hit – whether for medicinal or recreational purposes — vape pens are quick and inconspicuous to use. Stay tuned to this website for updates on all things related to marijuana!